I’ve been seeing many “best of 2011 so far” lists, lately, so without getting into every album I’ve reviewed so far this year, (which is 22 so far, not including whatever’s still awaiting scrutiny or the other small ones I discuss), I’m going to talk about some 2011 albums I spent money on. 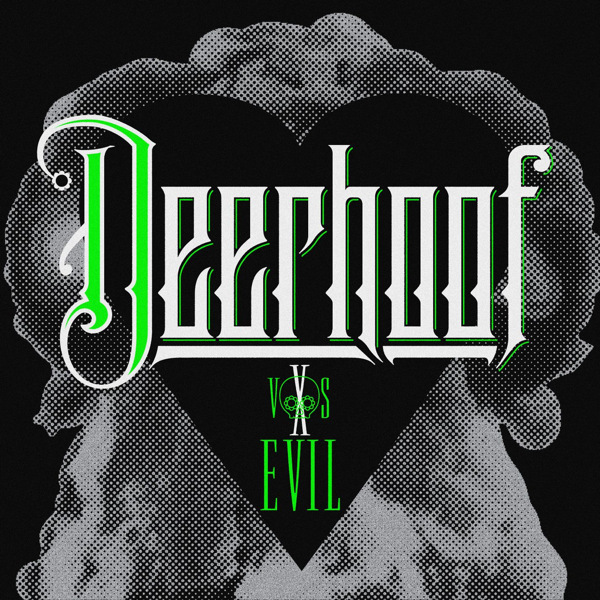 I consider Deerhoof’s Deerhoof Vs. Evil a utilitarian release, as in it “gets the job done.” Without hesitation, “Qui Dorm, Només Somia” is one of my favorite songs of the year. As is “Behold a Marvel in the Darkness.” “No One Asked To Dance” and “Must Fight Current?” Also, worthy inclusions. 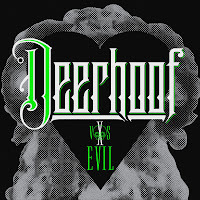 Otherwise, I understand the lukewarm response most critics seemed to have regarding Deerhoof Vs. Evil. To me, the album is a compilation of potentially strong ideas that don’t enjoy completion, a lot of rough drafts with just enough artful abstractions and rhythmic variations to work as a solid Deerhoof release. It’s a good album, but it’s over before you know it. 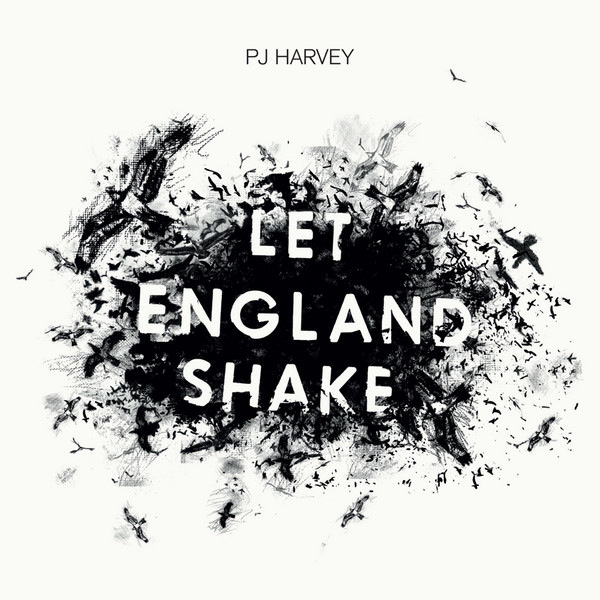 PJ Harvey’s Let England Shake garnered a lot of praise this year for being both beautiful and strange, a testament to country-born pride, but also an examination of what it means to be English, which is to say Harvey waxes extensively about war, soldiers, carnage and nationalism. 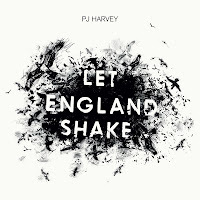 Maintaining the “little girl lost” tone she acquired for her White Chalk album, Let England Shake oddly marries some lovely musical textures and samples to some relatively heavy subject matter. “What is the glorious fruit of our land?” she asks. She answers the question with both, “Its fruit is deformed children... Its fruit is orphaned children.” “The Last Living Rose,” “The Words That Maketh Murder” and “In The Dark Places” form the nucleus of favorites for me, though the album itself is one of Harvey’s best and quite a departure for her musically. Sonic Youth’s score for the French film, Simon Werner a Disparu, (or, Lights Out), is an opportunity for the band to weave proggy time signatures with their well-established brand of high-frequency static and high timbre guitar jams. For being an amplified and distorted mishmash of mood altering music working at a narrative’s pace, Sonic Youth manage not to overwhelm the album with excess. You get a sense that the band realizes that, while a film score grants SY some creative liberties, ultimately the film is the story and the band is simply there to cancel out cinematic silence. 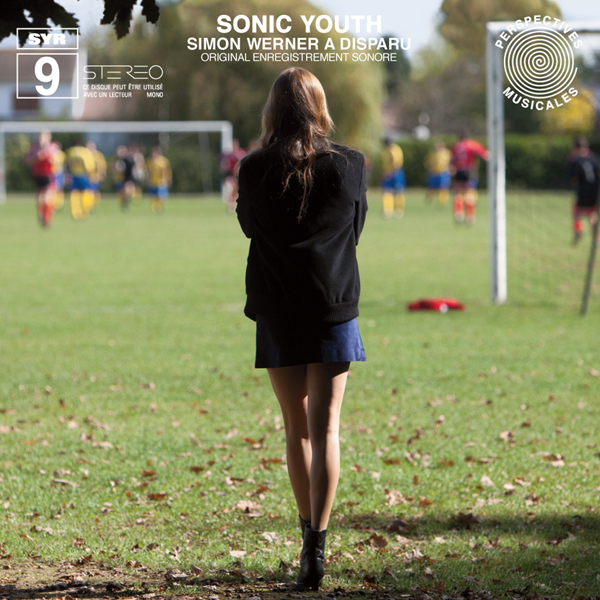 Simon Werner a Disparu is another in the band’s ongoing experimental SYR series. If you’re a fan, it’s worth checking out. There are certain things you expect with Grails. First off, atmosphere. Second, Eastern influences. Third, heavy arrangements. 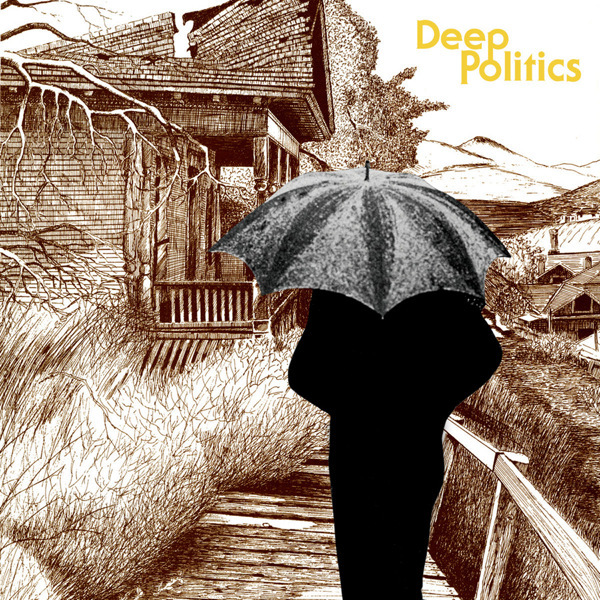 Deep Politics has all of this and the band still manages to refine their edges without duplicating songs, writing the same albums or exhausting their vision. “All the Colors of the Dark” combines haunted piano keys with sort of “Spaghetti Western”-based hero’s theme. It’s not where you expect the song to go, which is what attracted me to it in the first place. For me, it’s one of the albums standouts. “Corridors Of Power” plays collage-like, a hollow snap motoring the song’s woodwind articulations. The title track is essentially a piano dirge that builds out into a very lush and close to orchestral piece of music. It might be the most sophisticated thing I’ve ever heard this band perform, which is saying something considering the ensemble-level pieces they typically compose. But, a track like “Almost Grew My Hair” grounds the album to some extent. There is always the possibility that a band’s creative growth can alienate its fanbase, which, in the case of Grails, is cult-based as it is. So, Grails know how to experiment, evolve and reel it back. For me, though, they haven’t reached past Doomsdayer’s Holiday.